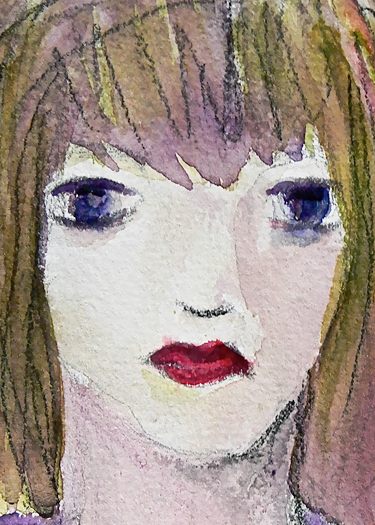 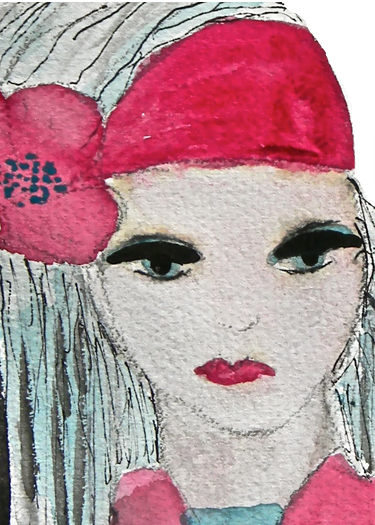 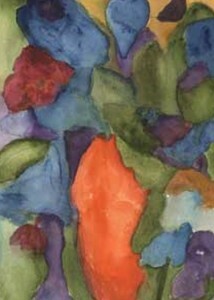 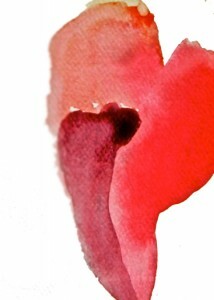 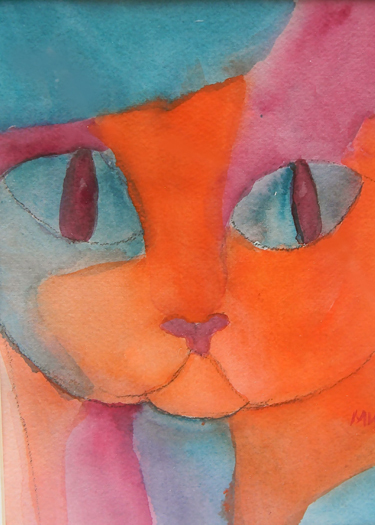 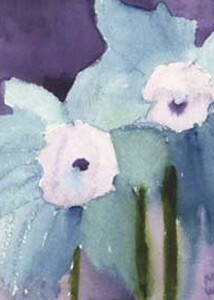 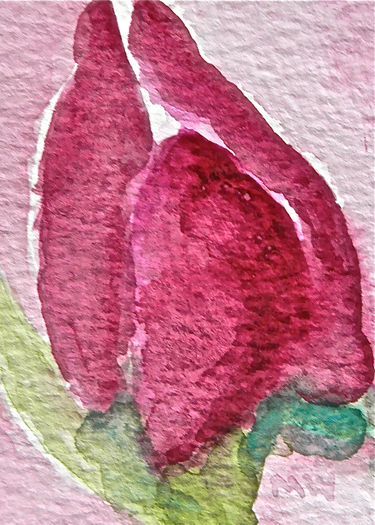 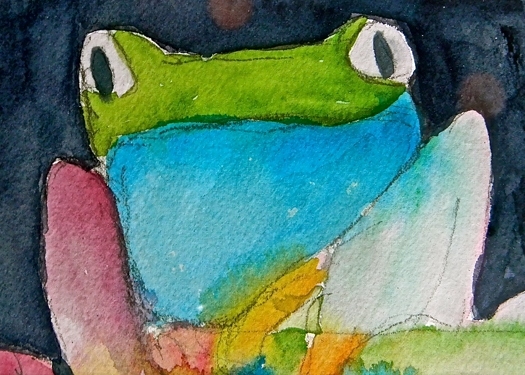 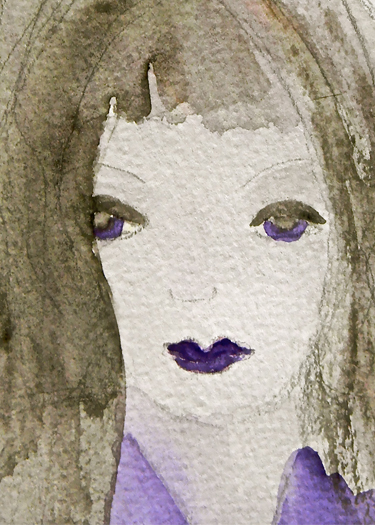 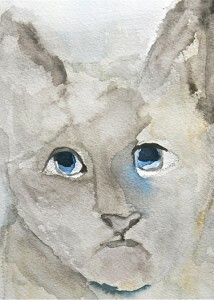 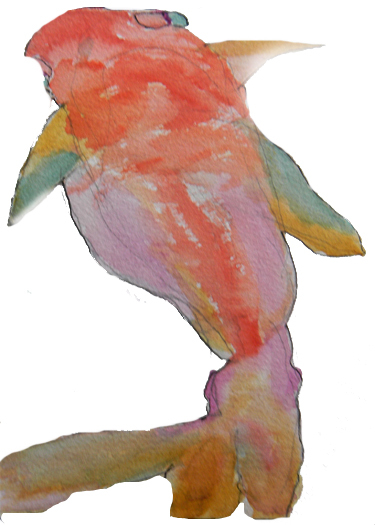 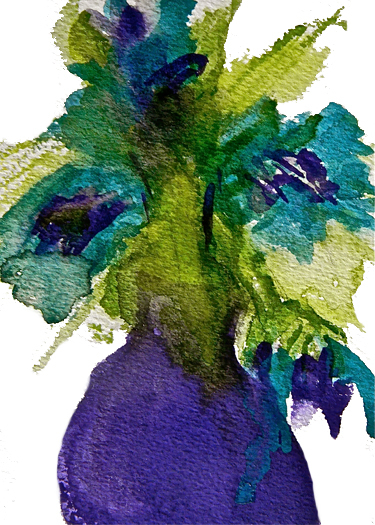 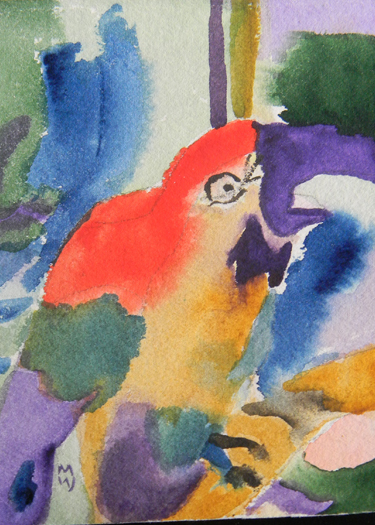 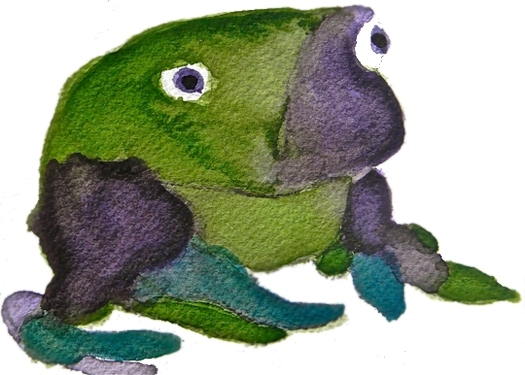 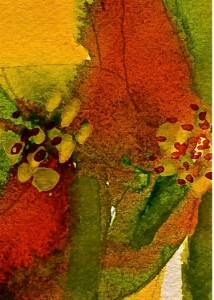 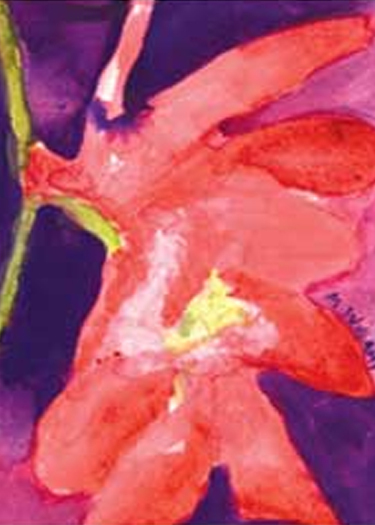 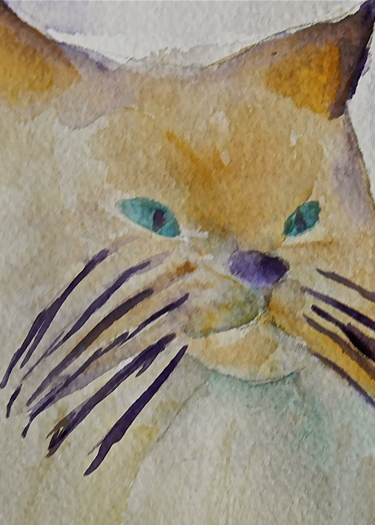 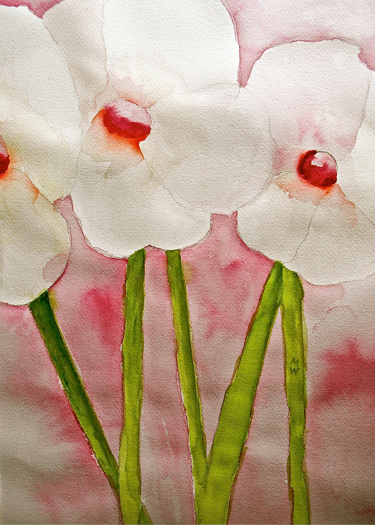 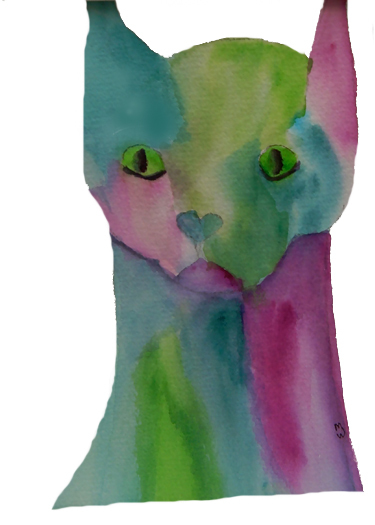 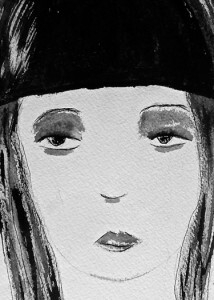 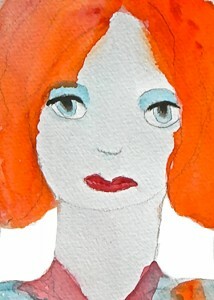 I am a watercolorist who specializes in mainly painting women, flowers and cats. 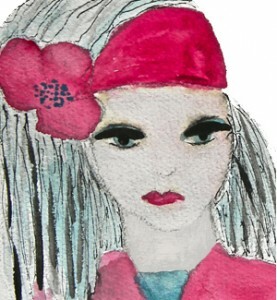 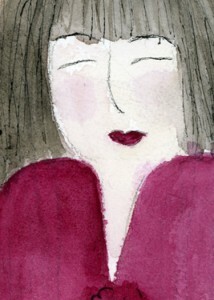 My art work is available as paintings, wearable art pins and greeting cards. 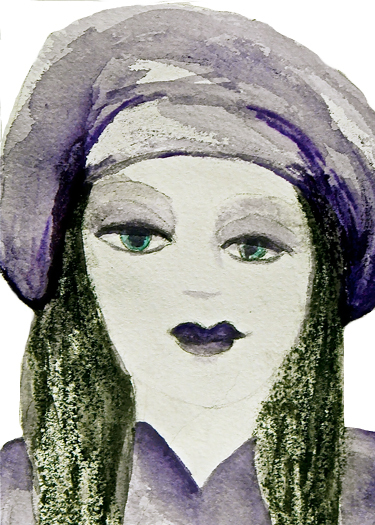 You can view many of my designs on this page and also at my gallery in the Andersonville Galleria at 5247 N. Clark Street in Chicago.